Food—people love it. Possibly because it tastes good, possibly because we need it to live. Probably because it tastes good. Now a group in Chicago is looking to harness our collective love of food for an interactive museum that claims to be the first of its kind in America. 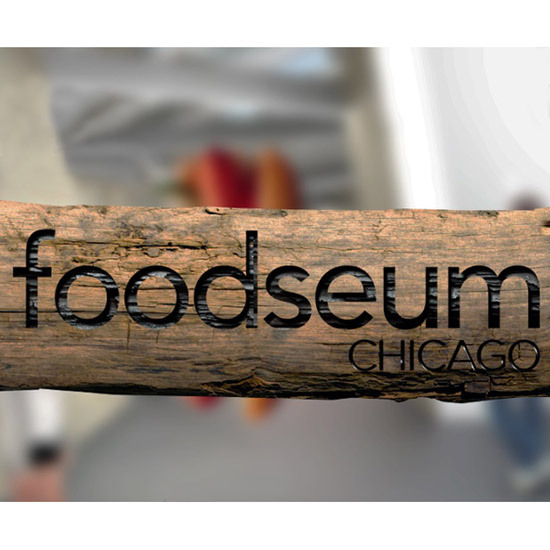 Already armed with an awesome name, the Chicago Foodseum is being spearheaded by tech entrepreneur Kyle Joseph. His vision is a museum that covers a broad array of food topics and is as immersive as it is educational, allowing visitors to smell, touch and taste a rotating cast of exhibits. Though museums dedicated to certain food products aren’t uncommon—Wisconsin is home to the National Mustard Museum, for example, and Massachusetts has the Beer Can Museum—a museum dedicated to food in general has eluded us. Probably the closest relative would be the Southern Food and Beverage Museum in New Orleans. Now the race is on. An organization known as MOFAD, the Museum of Food and Drink, is seeking to open a physical location in New York City by 2019. This gives the Foodseum, which claims it will be ready to open by 2017, a leg up. Despite the slated opening date, the Foodseum is still in the fundraising stages and hasn’t secured a physical location yet. But that hasn’t stopped them from planning their first exhibit—a complete history of that Chicagoan favorite, the hot dog. Yeah, this seems like a very good idea.